I'm not entirely sure how I became involved with this, but I have a new short story coming out as part of an anthology for middle-grade school kids. It's different from most of my stories in that it doesn't involve anything of a speculative nature. The title of the story is One Above Zero. It's about a girl named Zoe who is the target of bullying by her classmates because of a health problem. 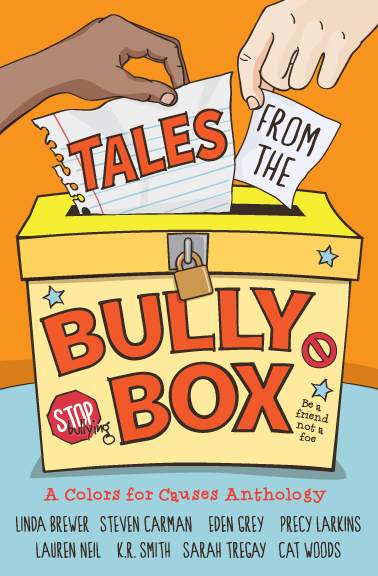 The book is Tales From the Bully Box and will be published by Elephant’s Bookshelf Press. The anthology is in support of an anti-bullying effort by PACER. A post by Cat Woods, the editor and a contributor, describing how this project came about is found on The Bully Box web site. For kids interested in the book, Cat has this post. I believe it should be in both digital and print formats, but I'll have to check. Let me know which (or both!) you prefer, and I'll make sure they get to you. I haven't heard a date for publication yet.